The stately 300D is a steal in every sense of the word! Classic cars are relics that must be preserved. However, these engineering wonders of times gone by do not deserve to be put behind a glass in a museum; neither do they deserve to be put out to rot in the sun. The best way you can pay homage to a classic car is by maintaining it well, by restoring it to its former glory, and by driving it out on the streets for people to see and admire. Although restoring a classic car to its original state is a tough ask, it is a fun task for a serious car enthusiast. One such person is Jonathan Ward, the founder of 4x4 Icon. 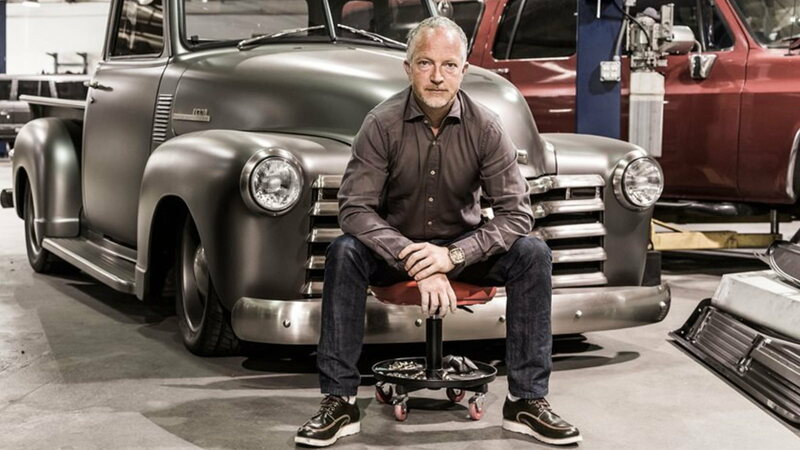 This guy loves vintage luxury cars and that is what his company was based initially; repairing and servicing old cars. Now, he makes customized cars and sells customized parts for several new and old vehicles. He only occasionally restores classic cars. Icon 4x4 is based in Los Angeles, California and they are known worldwide for restorations of several old vehicles like the 1958 Rolls Royce Super Cloud, 1960 Willy’s Wagon, 1946 Lincoln Club Coupe and more. 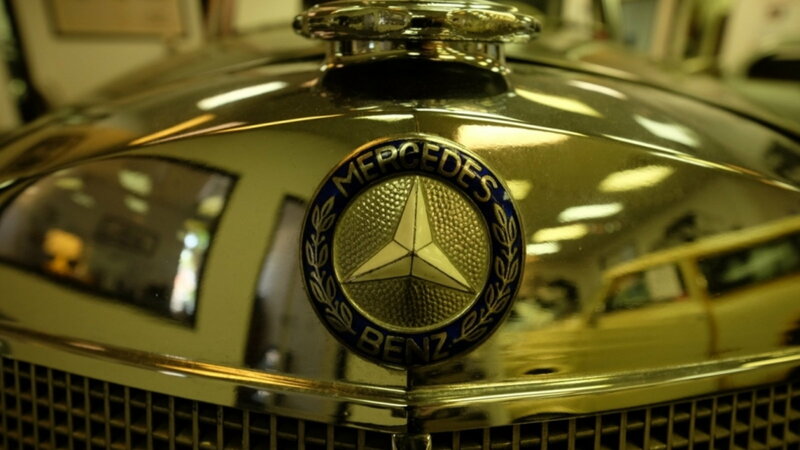 Jon’s latest project and a successful one at that is this 1962 Mercedes-Benz 300D. >>Join the conversation about Ward's Classic 300D right here in MBWorld. 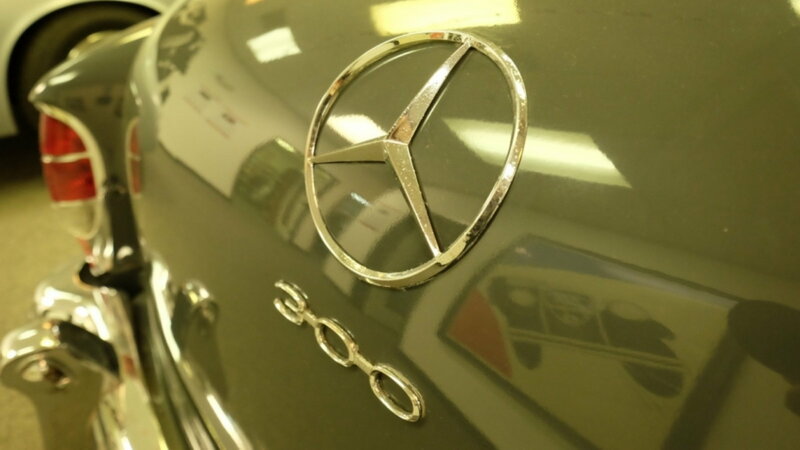 The classic monster by Mercedes-Benz is in pristine condition. It runs fine, looks great, and is on sale! The exterior has its original paint job, the interior has been untouched. The car looks almost like it just rolled out of the Mercedes-Benz production plant. The only hint of age can be seen in the seats, but that is part of the car’s beauty. 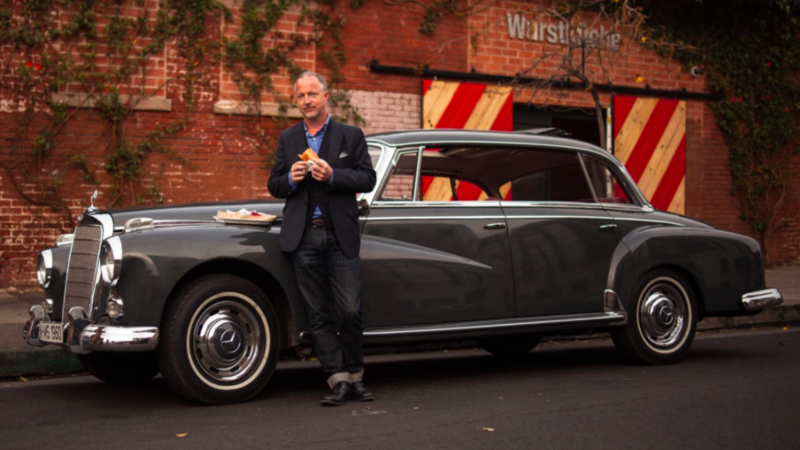 Why Sell the Mercedes-Benz 300D? 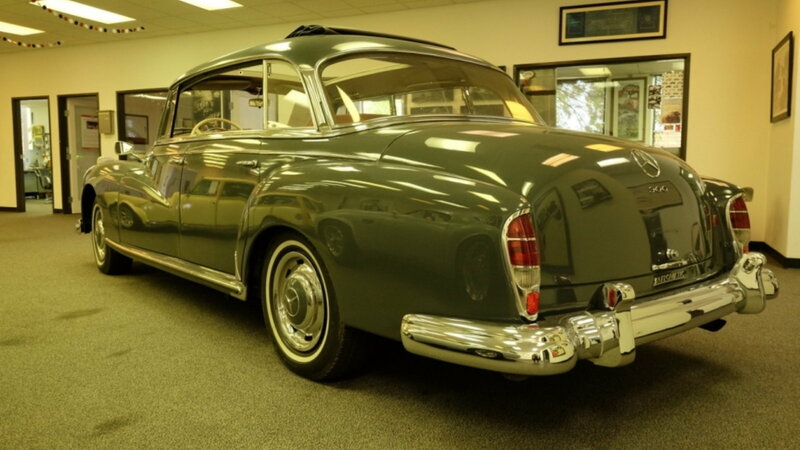 The ‘62 Mercedes-Benz 300D is a thing of beauty, which might make you wonder: why is Jonathan Ward selling such a wonder? To say the truth, Jon had intended to keep the car for himself, but a car customization and restoration job is time-consuming and his shop could do with the extra space and so the 300D is out on the market. 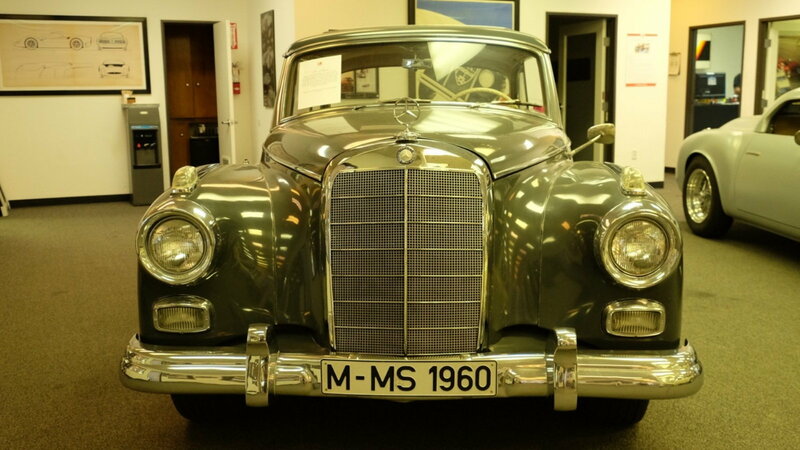 The W-189 generation Mercedes-Benz 300D is often referred to as "The Adenauer". This is because former German Chancellor Konrad Hermann Joseph Adenauer was known to love this car. He actually owned several of them. 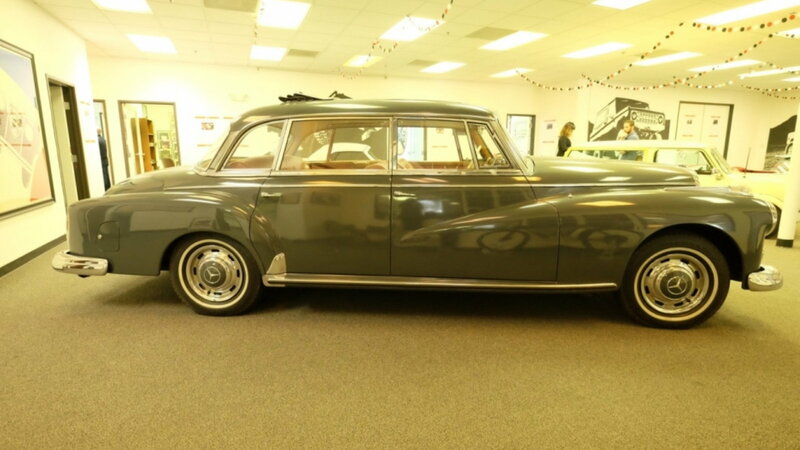 Without a doubt, with its limousine-like proportions and its grand presence, the Mercedes-Benz 300D looks worthy to carry royalty. The Mercedes-Benz 300D hides a 3.0-liter inline 6-cylinder engine under its hood that makes 180 hp at 5500 rpm; that’s impressive even in today’s age. Originally, the car came with a 4-speed manual and a 3- speed automatic transmission. The 300D was so successful in its performance that its technology was later adopted in the Mercedes-Benz 300SL ‘Gull Wing’, which was the fastest production car in its prime. Jonathan’s Mercedes-Benz 300D also offers a sublime interior trimmed in perfectly upholstered, authentic leather. 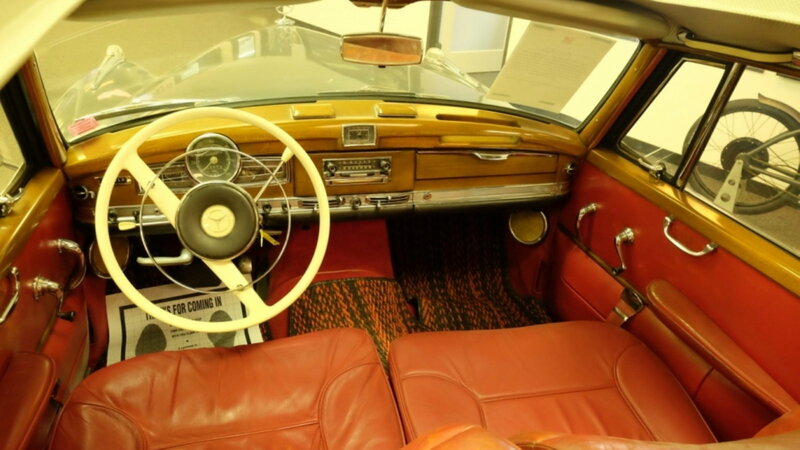 The dashboard and the doors feature original polished wood trim that doesn’t look aged at all. Metallic accents also grace the dashboard and the doors. This car also features a classic, white Mercedes-Benz steering wheel that blends with the majestic design of the cabin. By now, you might have guessed the state of the car. It looks better than most cars of its age out there. This car can also fit up to 6 people inside, so it’s perfect for a large family. While you might not get a good deal regarding safety (considering the car is not built to comply with modern safety standards), you get a package deal that will make more than a few heads turns. Icon 4x4 hasn’t placed a price tag on the 300D, but it is sure to empty your pockets. Jonathan Ward doesn’t intend on stopping there. He is freeing space to restore other classics under the Derelict name like the 1948 Pontiac and the sleek looking 1963 Volvo 1800. Not only that, he works on concept cars as well, so it is not long before you see a lizard emblem on a new concept car, depicting the Icon brand.